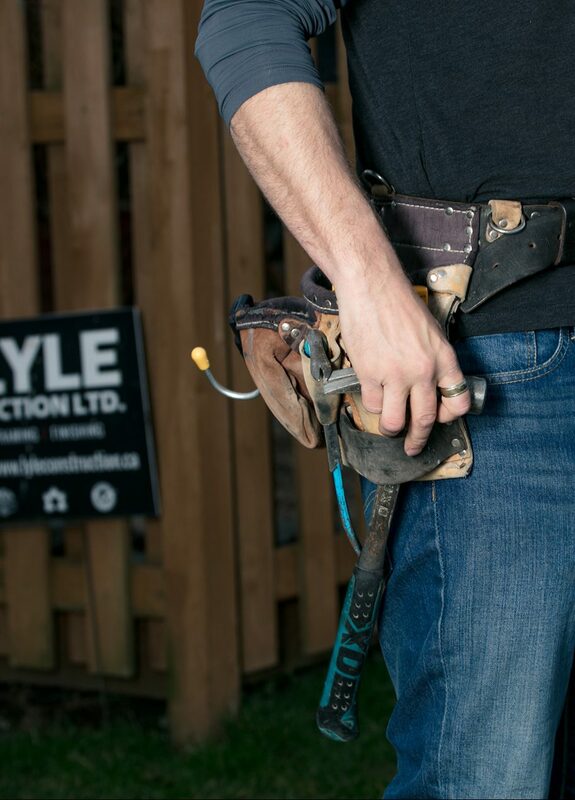 Lyle Construction Ltd is a full service residential renovation company based out of Vancouver, British Columbia. We are a family run business headed by the two Lyle brothers Jason and Joshua Lyle; bringing to the table a combined experience of over twenty-five years in the contracting/construction industry. The Lyle Brothers provide clients peace of mind by keeping projects organized and on budget, while maintaining excellent customer service and open lines of communication (something this industry lacks). This strict adherence to client satisfaction coupled with the Lyle Brothers skills and excellent working relationship with their trades people, consistently creates a comfortable working environment. We are pleased to assist clients in retaining independent architects and designers with whom we have worked with in the past with great success, or foster new relationships using consultants chosen by the client.